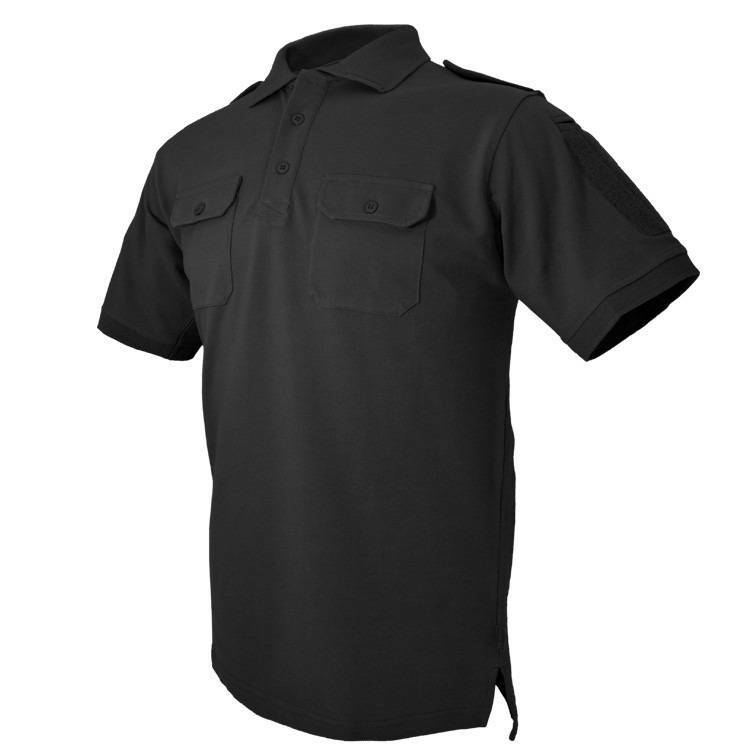 Polos have become ubiquitous in uniformed service. They are comfortable, stretchy, and inexpensive. They have seen no real innovation however from their golf roots. 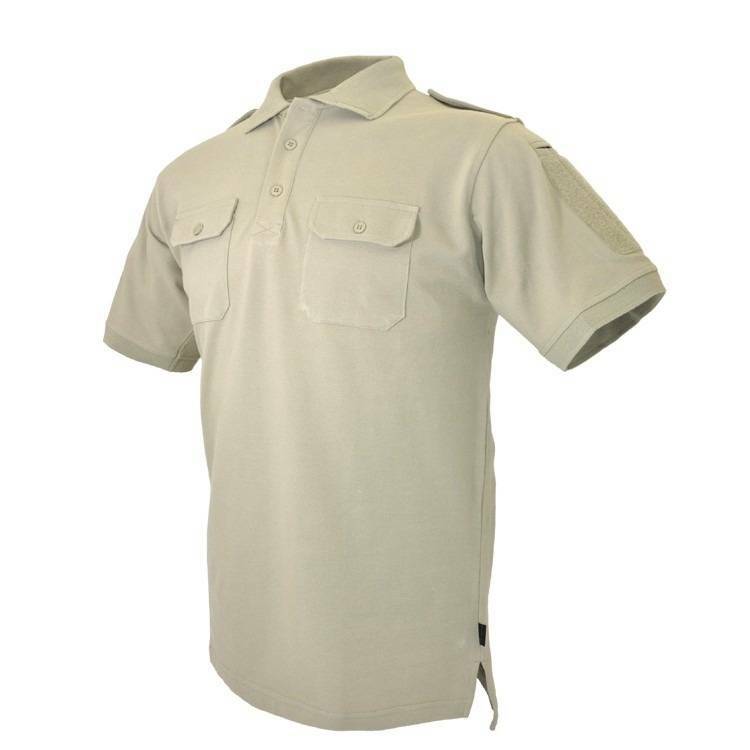 Our polos are designed with features specific to their extreme use. This edition adds a long saught after feature - quick-dry fabric. 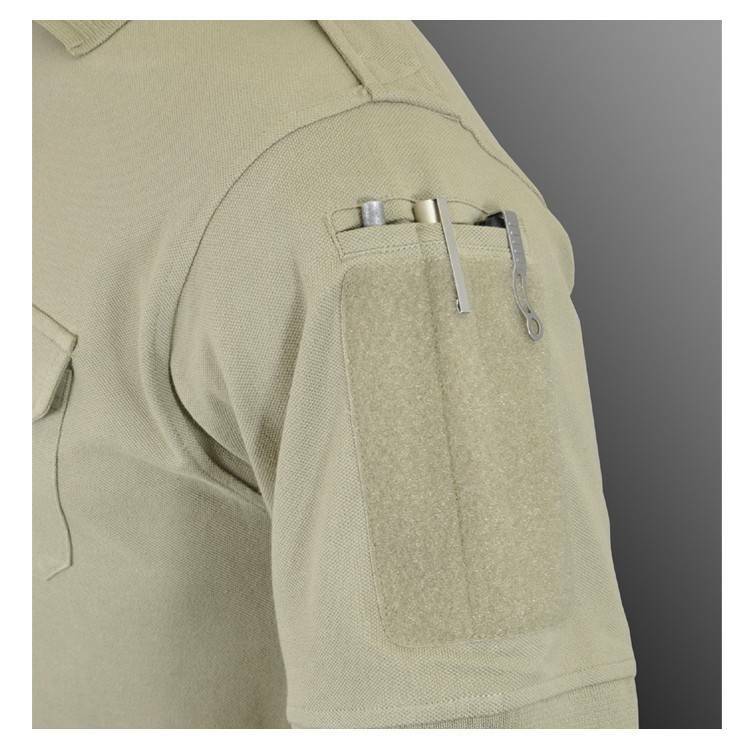 _ epaulets w/ button-down front-pockets. 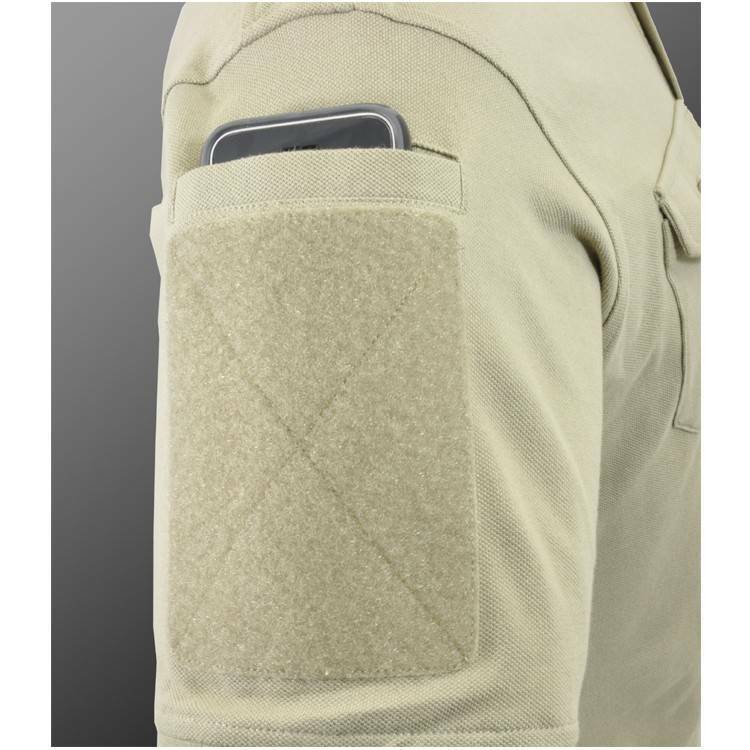 _ arm loop-fastener panels for unit patches etc. _ one arm has split organizer pocket for pens, knife, etc. _ a back hook-fastener for name tags, glint tape, etc.